State Runner-up as a sophomore. 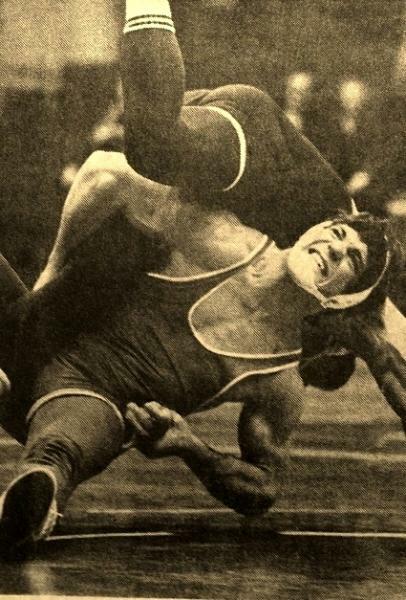 Undefeated State Champion as a junior. Undefeated State Champion as a senior. NCAA All-American 1973, 1974, 1975. Big 8 Conference Champion 1972, 1974.